Are you in search for a way on how to browse unlimited with Etisalat? Well, you’ve come to the right place! Trying to find a workout for free internet is a popular trend in countries where a monthly data plan can cost a small fortune. One such region is Nigeria, where the tech savvy people are always looking to learn a new way on how to browse unlimited with Etisalat. 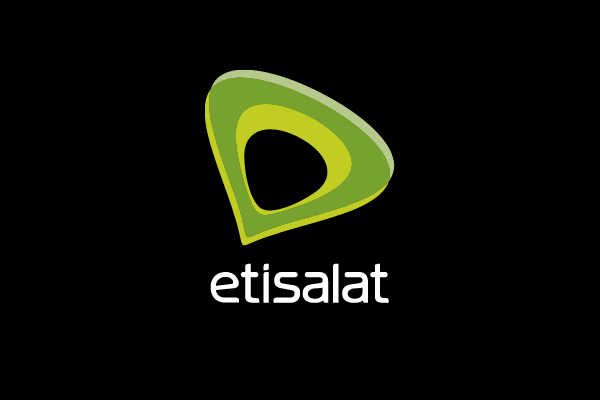 While Etisalat is the leading network carrier of the U.A.E., it also has a strong user-base in Nigeria. One sure-shot way of browsing unlimited internet with Etisalat is using a nifty tool called Psiphon. 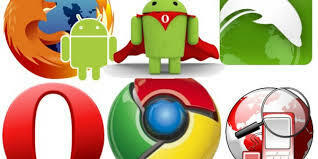 However, it is important to note that you will need an Android device to learn how to browse unlimited with Etisalat. Simply follow the step by step guide given below to unleash the networking power of Etisalat. The unlimited internet plans available on Etisalat for Nigerian users is far too expensive, so we have a workaround for you. By using Etisalat BlackBerry Internet Service (BIS), you can enjoy unlimited internet at a fraction of the price. But how do you make Etisalat BIS work on any non-BlackBerry phone? Just simply begin by activating the desired internet plan and follow the next steps to make it work on your Android device. Simply open the dialer on your Android device, type in the code for the internet plan you need. Continue to follow the on-screen instructions until you receive the confirmation SMS that the Etisalat BIS plan has been activated. Once you have activated the required BlackBerry Internet Service plan on your Android device, it is time to tweak the settings. By configuring the APN settings, you can go ahead and use BlackBerry-only internet service from Etisalat on any Android device. So head over to the Settings app on your Android device, find the Mobile Networks option and create a new APN. 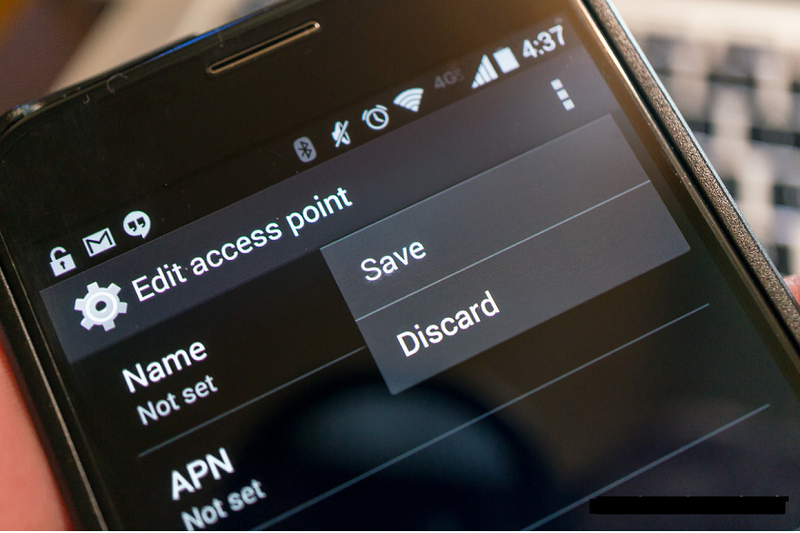 Make sure that you use the details given below to create the new APN settings on your Android device. Don’t worry about the rest of the entries in the APN settings tab and go ahead to save the newly created setting as your default APN. While you are almost ready to understand how to browse unlimited with Etisalat, the work isn’t done just yet. Since BlackBerry service restricts you to a pre-set number of web portals, you need a tool such as Psiphon to unleash the full network capabilities. 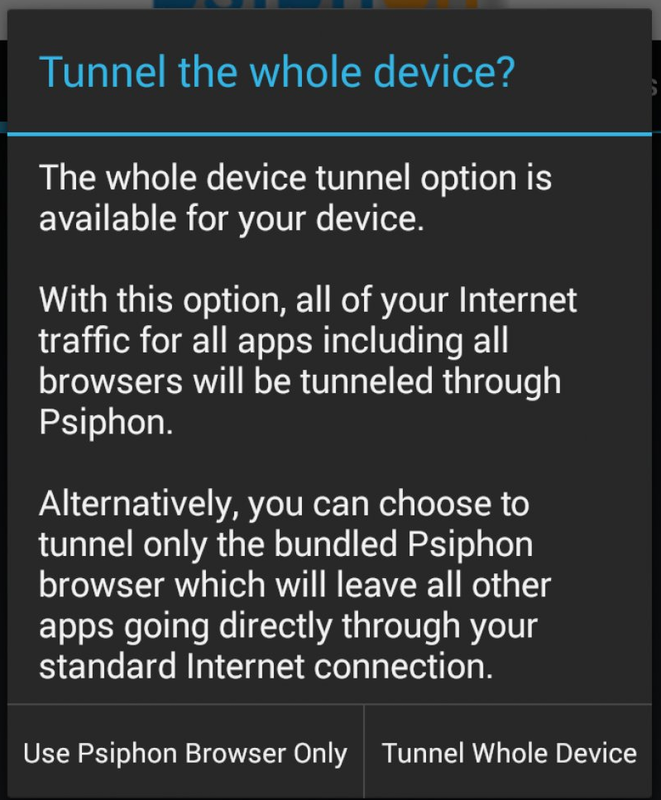 To begin, you will need to download the Psiphon Pro app that is available on the Google Play Store for free. Download the app using the link given here, or download Psiphon Pro .APK file manually from the link given below. Scroll down to find the option “Remove Port” and enable it using the checkbox, and select “Reverse Proxy from the “Proxy Type” menu. Now head over to the “Proxy Server” menu and insert “mobile.etisalat.com.ng%2F%3a@41.73.228.136” in the empty field and save it. Now scroll down to find “Real Proxy Type” and select “Inject” before finally saving the settings you have just entered. Once the settings are saved, a pop-up window will ask you whether you wish to “Tunnel Whole Device”, so go ahead and tap on it. Once you have all of this configured, slide the screen and head over to the Options Menu. Tap on “Select Region” and leave it as default for optimal results, and then scroll down to find the Proxy Settings. Check the box that reads “Connect through an HTTP Proxy” and insert “HOST ADDRESS: 91.189.9.38 and PORT: 3128”. 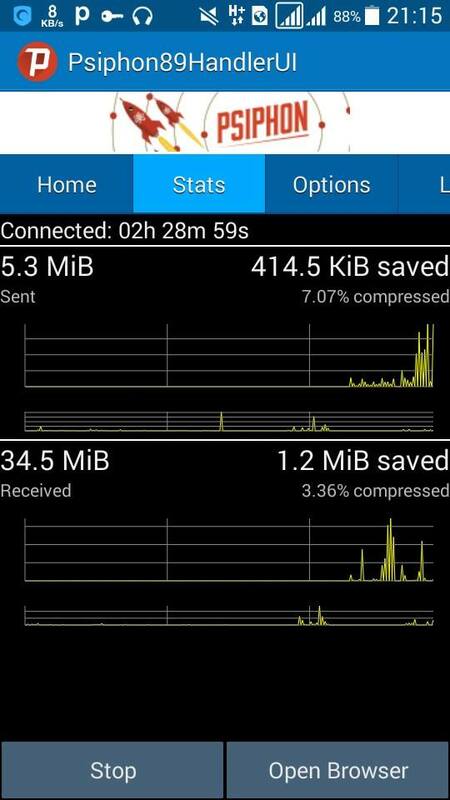 With these settings configured, you can now head back to the main screen of the Psiphon app and hit the “Start” button. Once you confirm the action, it should take around 5-10 minutes for the server to connect. You can then go ahead and minimize the Psiphon app and enjoy unlimited data on Etisalat at a fraction of the cost. Be sure to check out the video tutorial given down below if you need more help with how to browse unlimited with Etisalat. I tried using the *599*2*2# code to test but USSD code, when typed, comes back as Connection problem or invalid MMI code.